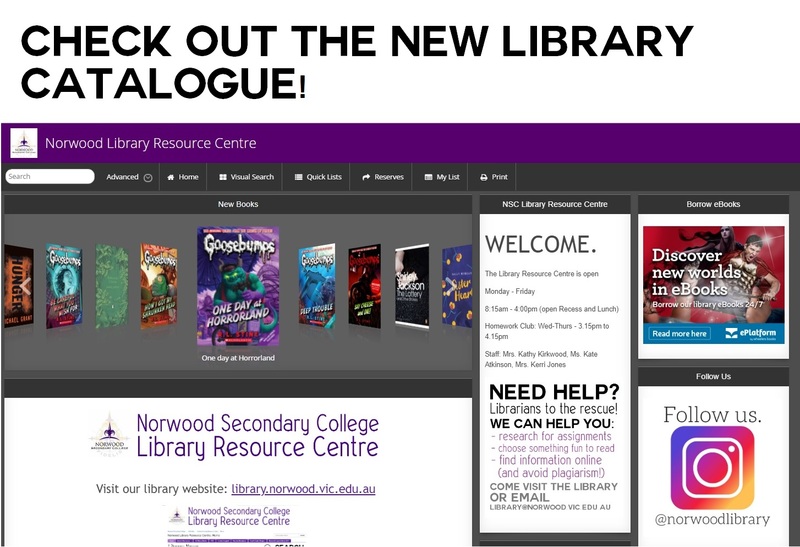 Welcome to 2019 in the Norwood Library! This will be a year of exciting change in the library space, hundreds of new books, fun programs and lots of time to read, read, read. The Norwood House Reading Challenge at Years 7 & 8 will run from March until August 31st. All students who wish to participate and record their reading for the House total can collect book slips from their Mentoring teachers or the Library. Each House colour is provided so that you can see your House total rise. Come visit the Library to see the House Jars displayed! We will be asking you questions about the books you are submitting to verify that they've been read. February 14th may be known as Valentine's Day, but did you know that libraries around the globe celebrate Library Lovers Day? Welcome back to a new school year at Norwood! 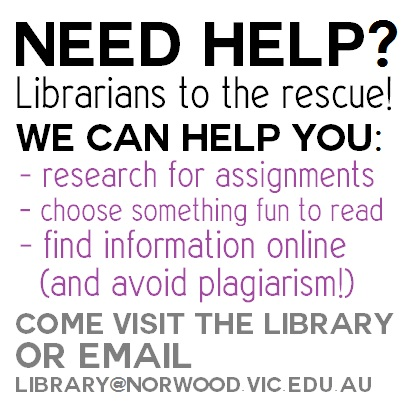 The library is always here for students to use for a range of services: resources, study areas, online guides, a huge fiction collection, computers, printing, eLibrary, and much more. The Children’s Book Council of Australia’s theme for Book Week this year was ‘Find Your Treasure’ which was a wonderful way of recognising the many books which we treasure. 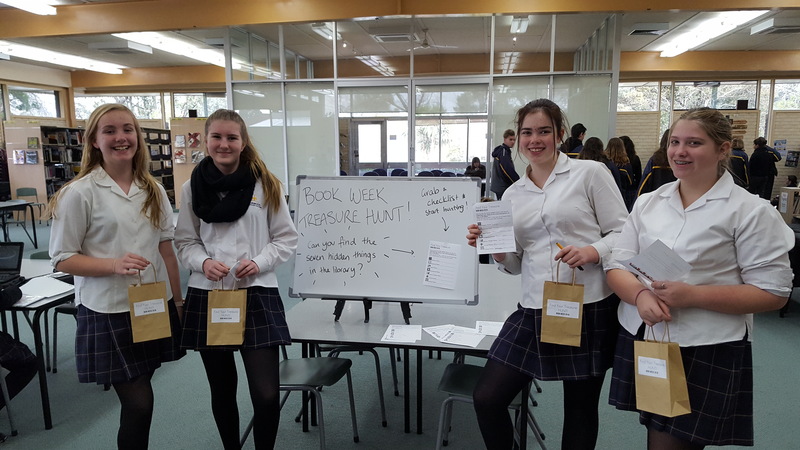 We hosted some fun activities in the library including a ‘Find Your Treasure HUNT’ which showcased different genres our students read (Romance, Fantasy, Sport, Animals, etc.). 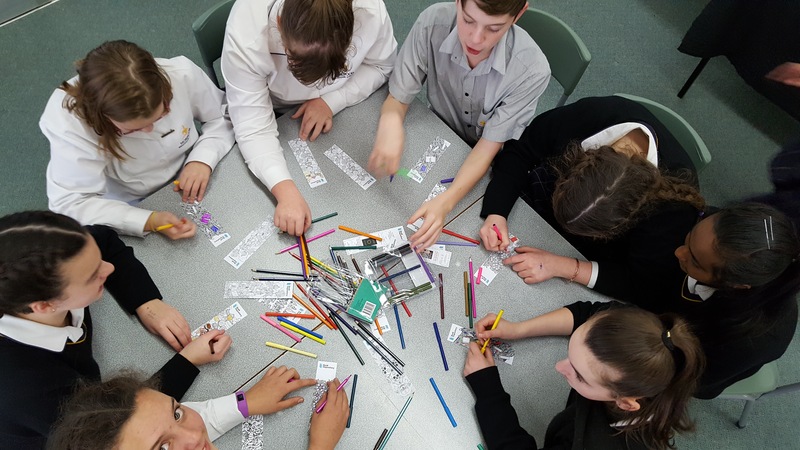 Book mark mindfulness colouring was also popular during recess and lunchtime, and students had a chance to guess the number of ‘treasures’ in our treasure jar to win it all! the teams of 3-5 students who studied three books chosen by the librarians and prepared to answer trivia-style questions. 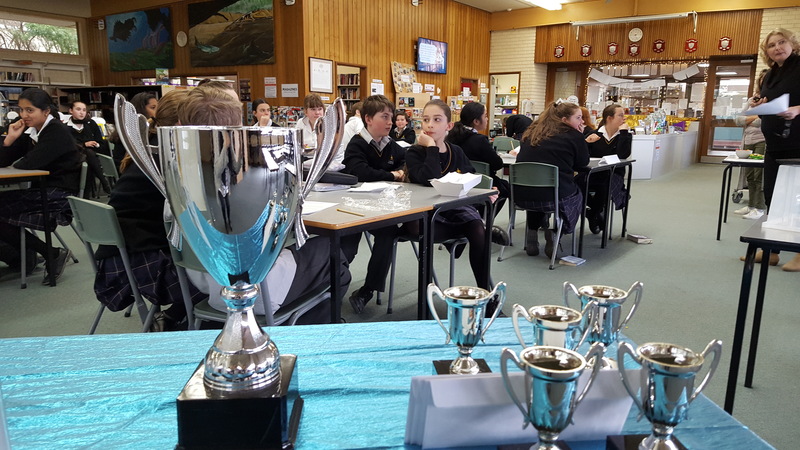 The teams then competed at lunchtime in the library on Thursday August 23, and did a fantastic job working collaboratively to answer questions before the timer went off! Rounds were scored with the highest scoring team becoming victors. Congratulations to our winners The Dream Team : Zack Harvey, Ethan Wilson, Mia Brice, Klara Formichi and Molly Lewis! 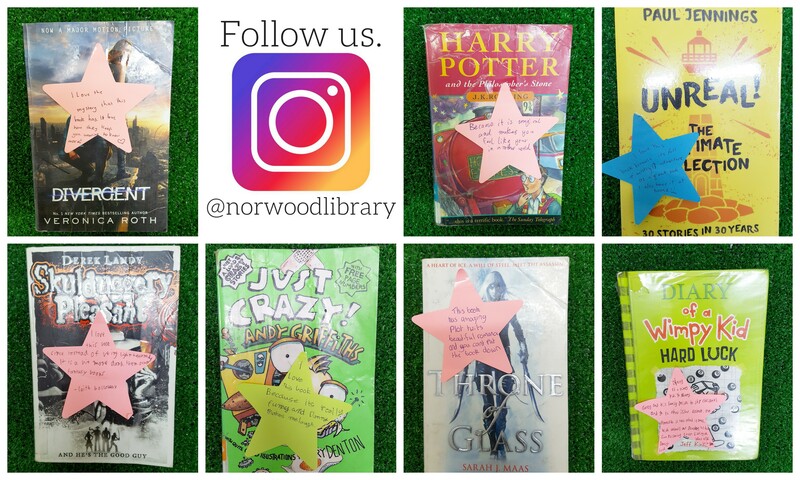 September 2017 Norwood library is on Instagram! 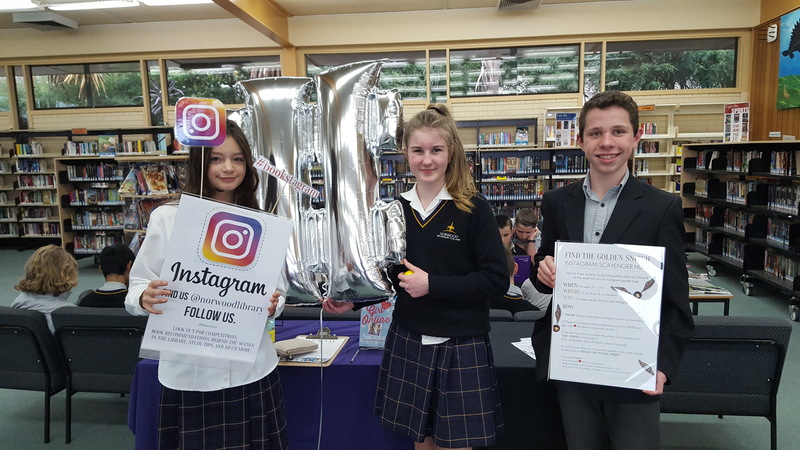 We introduced our Instagram account to students in the library and had a great response. 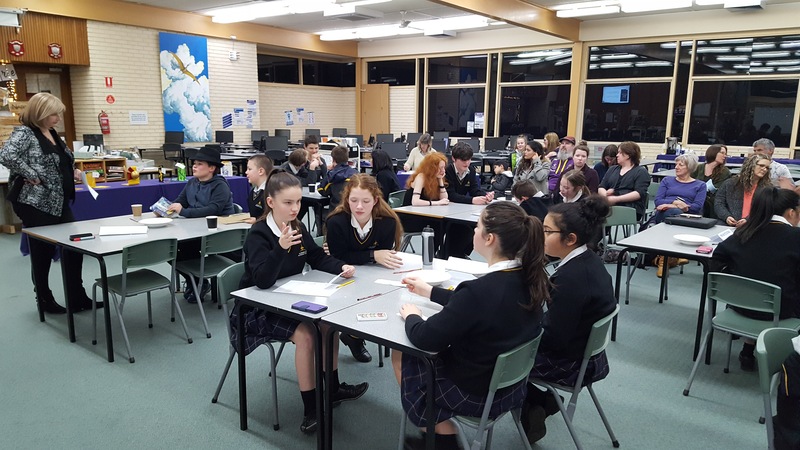 Many participated in the 'Golden Snitch' scavenger hunt for our launch week and used clues posted each day to complete the challenge and win a goodie bag. 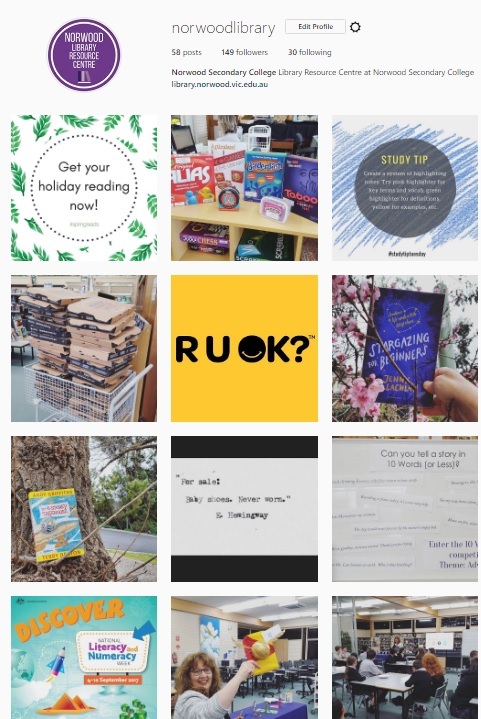 Anyone can follow us and see our bookish updates - including study tips, book recommendations, and much more! 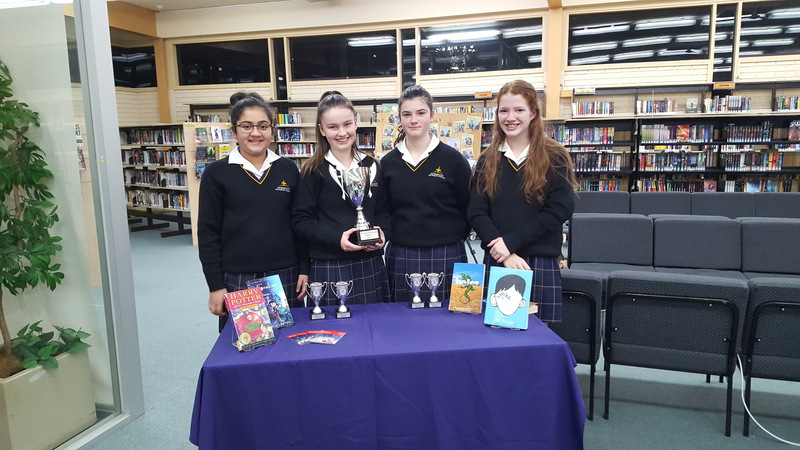 August 2017 A big congratulations to all our Readers' Cup participants who came to compete on Wednesday night, and managed to answer some very tricky questions about the four Readers' Cup novels. 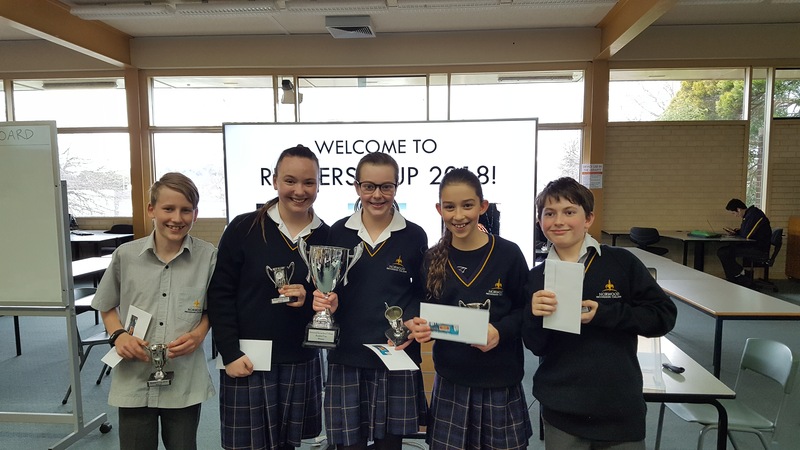 We had seven teams competing for their name on the Cup, and in the end the students from 7D 'Cheese and Biscuits' took out the title! 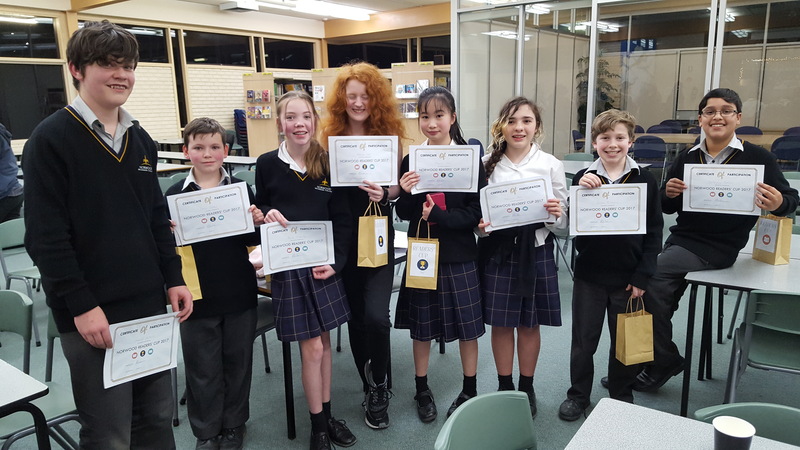 All the students received a certificate and goodie bag in recognition of the fantastic efforts put in to read the novels, study then, and produce a creative piece. It was great to see all the teams there, supported by parents and friends. 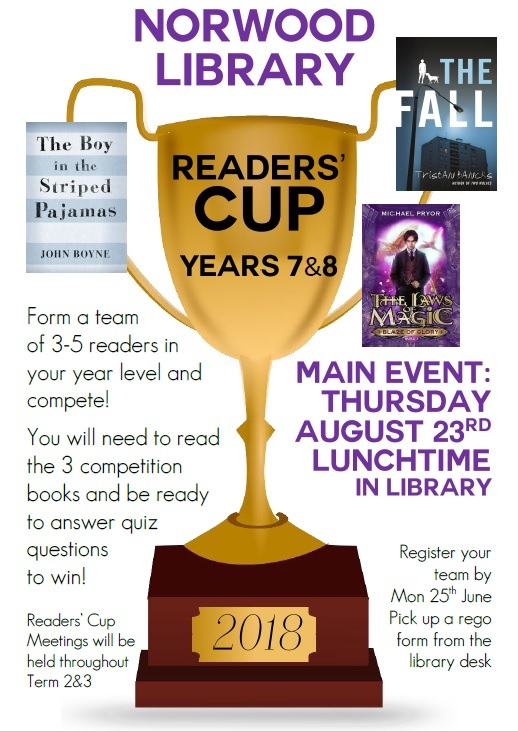 We look forward to holding the Readers' Cup again in 2018, stay tuned for more details! 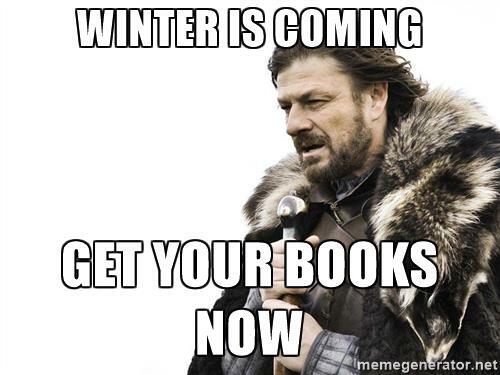 As the temperature drops it's the perfect time to grab a good read, curl up in front of the heater, and be entertained! 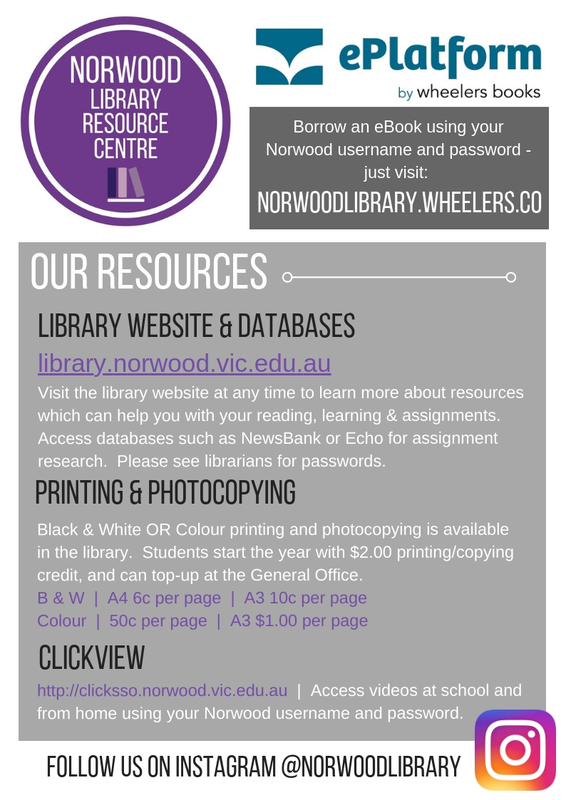 Did you know Norwood has access to great ebook titles from Wheelers ePlatform? 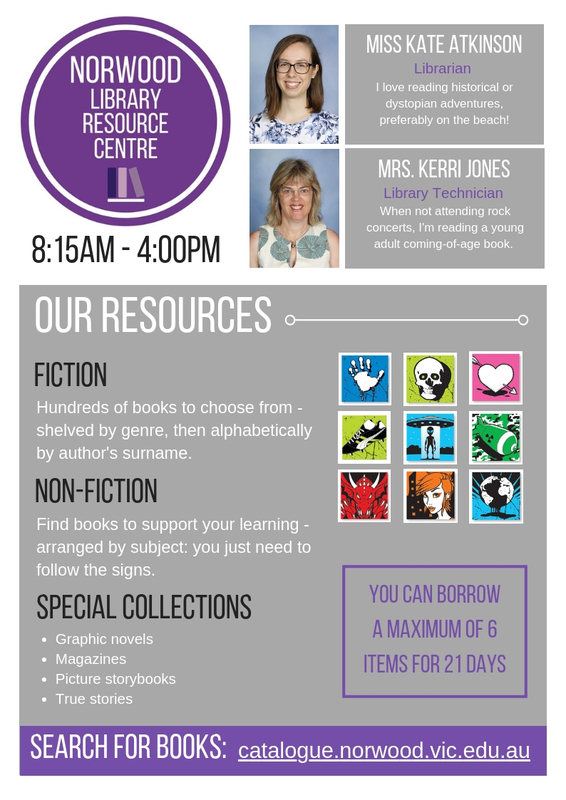 You can borrow online and read on your computer or favourite device. Follow the instructions below to download the ePlatform app, or come and see the librarians for information on reading ebooks on your computer. Help guides are also available online. 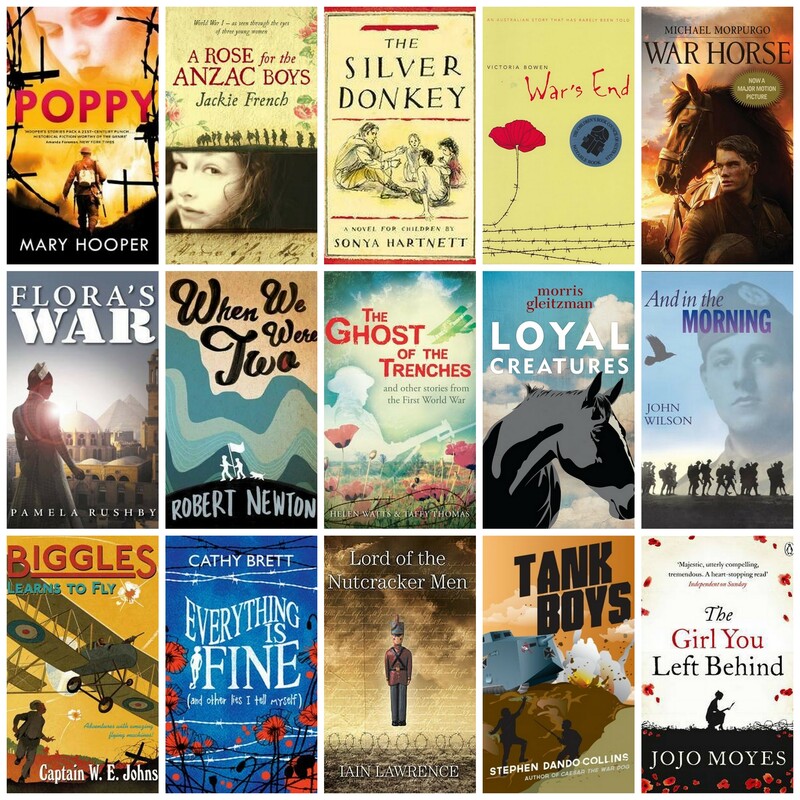 As we pause on ANZAC Day to remember the sacrifices of our service men and women, you may be curious to learn about the stories and experiences of wartime. One of the best ways to explore a time in history is to read the stories which help us imagine what it was like to live through a world war. Every Wednesday and Thursday from 3:15 - 4:15 PM in the library. 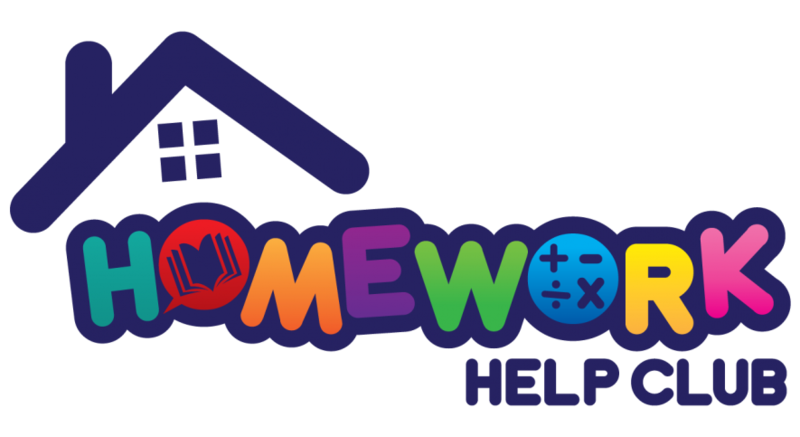 Get help with classwork and homework from teachers - healthy snacks provided. 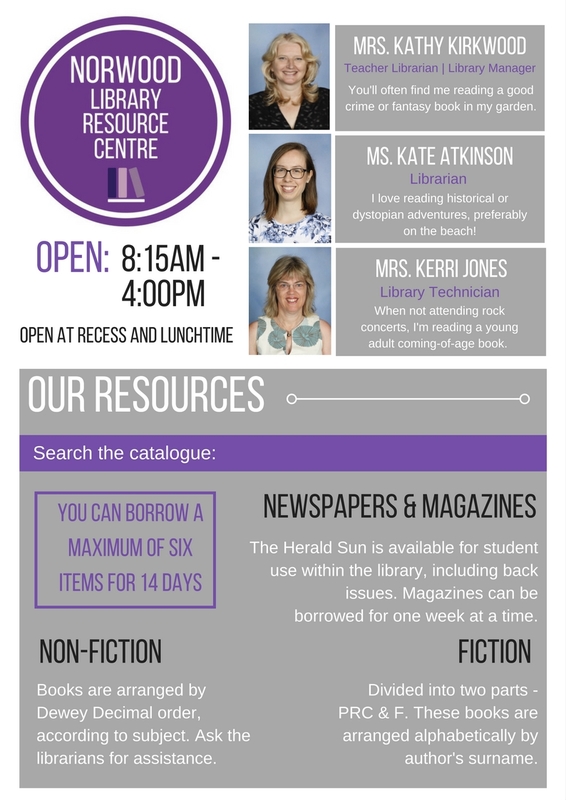 Parent permission is required - please pick up a form from the office or library. Books into movies. Which is your favourite book made into a movie? The homepage for ERL. If you have a membership login through here to access numerous resources.